Sometimes, as a bookshop, we get to meet authors or other people very close to a book’s publication. What a glow surrounds them as their precious creation, which has been so long in the making, is finally ready to meet the world. Three such new books in our store – all very different from each other – are Global Hive: Bee Crisis and Compassionate Ecology by Horst Kornberger; Toyo by Lily Chan; and Dreamtime: An Age-Related Aboriginal Curriculum for Classes 1 – 7 by Diane Watkin. 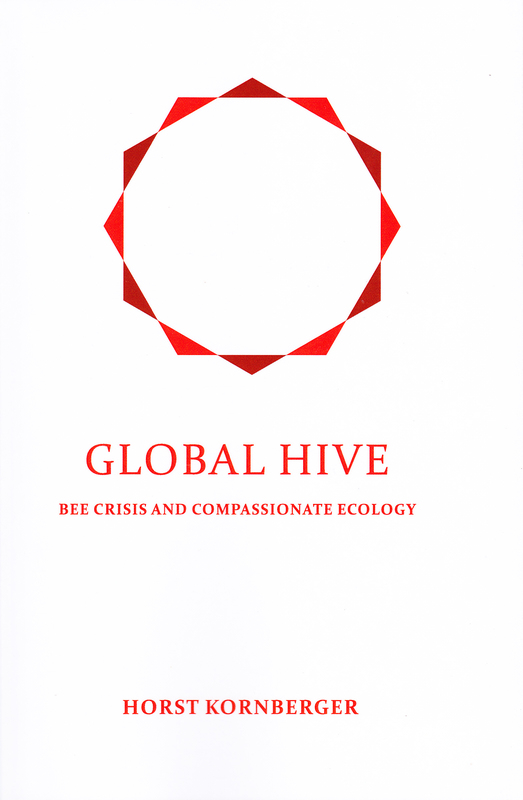 Global Hive is essential reading for anyone – no, everyone! – who has ever thought about the environment. I loved this book! It is a very readable exploration, firstly, about the bee crisis – colony collapse disorder – which threatens world food production and biodiversity on an unthinkable scale; but, secondly and more profoundly, about ways of thinking about it. Einstein’s “We cannot solve problems with the same mindset that created them” stimulates the search for an alternative mindset. Here, Horst introduces some of history’s great thinkers and provokes the reader to enter a different paradigm, where the realm of imagination works in service of humanity, alongside science. It is a book for our time. Toyo was brought into The Honeyclock by the author’s father. He wanted to order copies to send to family in Japan, but lent us a copy to have a look at. My own connection with Japan goes back to my year spent as an exchange student, aged 17 so, yes, there was a reason for me to read it. But, oh my, what a beautiful read! 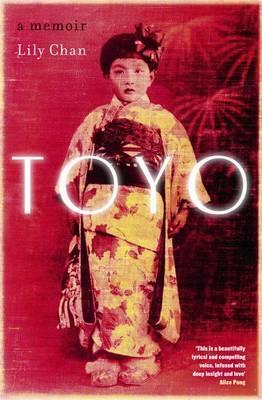 Toyo is the story of the author’s grandmother, a memoir, spanning her life from the traditional world of pre-war Osaka, through war-time, to her post-war marriage into a Chinese Japanese family, and ultimately migration to Australia. It was the onset of dementia that prompted Lily to write her grandmother’s story. I can only describe it as exquisite writing. Tender, poetic, intimate, touching. A beautiful read. Dreamtime reached us by word of mouth, as things often go between teachers, and resulted in a phone call with its author, Diane Watkin who lives in Sydney. She was just in the process of finalising the second print run, and walking the fine line of balancing cost with quality. 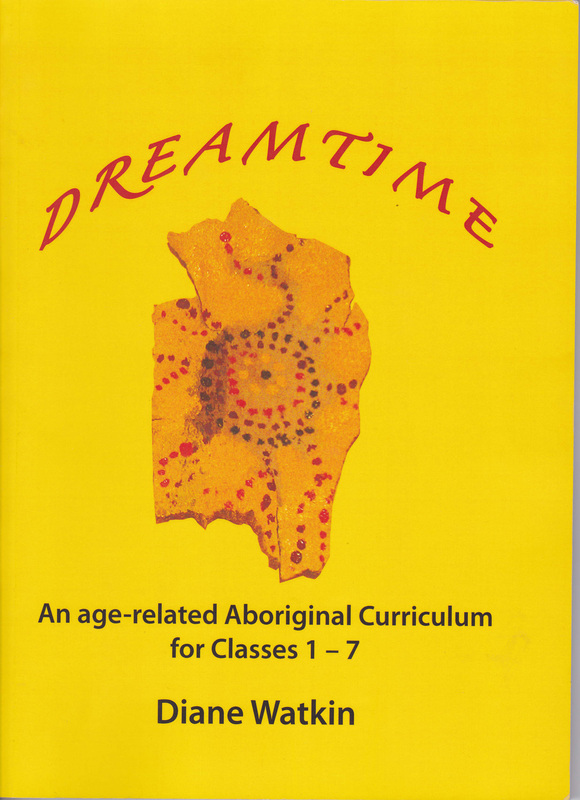 Dreamtime is indeed an age-related Aboriginal [studies] Curriculum for Classes 1 – 7! As well as stories, drawings, handcrafts and other teaching ideas, each chapter includes a description of developmental considerations for the year level to guide the teacher in programming. It is aimed at supporting the Steiner class teacher but would be a welcome resource for any primary school teacher.